Rayma International Trading Co., Ltd.is a professional supplier of security Lock Cylinder and locks. We have more than 10 years experience on exporting security products to worldwide market. 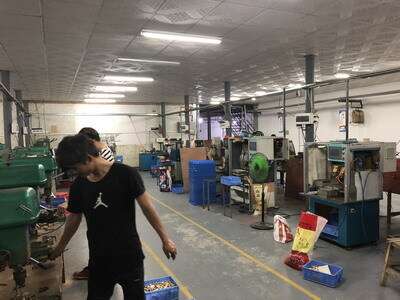 In 2005, with the development of the exporting company, we become controlling shareholder of a factory Locate in Xiaolan, Guangdong Province which only 1 hour way to the Shenzhen or Guangzhou port. 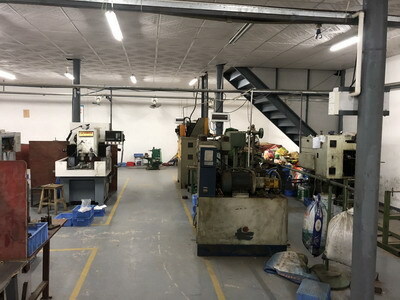 Our production is strictly made according to Euro-standard. Owing to the high quality of the Euro-profile lock cylinder, we are becoming trusted supplier for some famous security company in Europe. 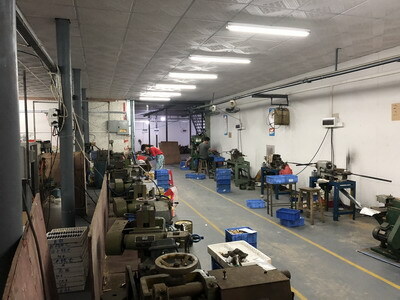 More than that, we are improving equipment step by step. 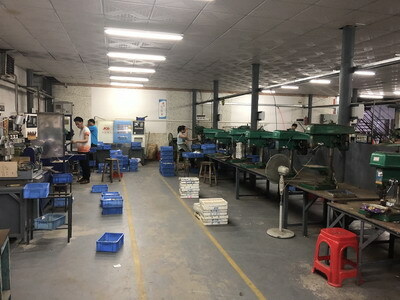 And we focus our attention on quality control to get the fast delivery and steady quality. Rayma expertise includes a wide range of locking solutions. These include lock systems ideal for office buildings, hotels, schools, hospitals, residential buildings and more. These systems enable efficient maintenance of buildings. 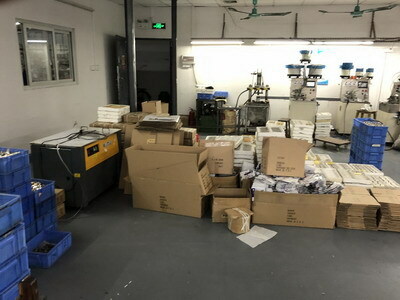 Good quality, Fast delivery, Reasonable price is the rule of cooperating with our clients. Our tenet is to be the good partner of our clients and growing with our clients together.